Modeselktor. 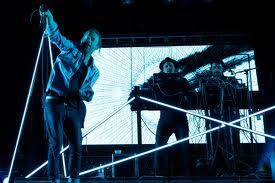 Atoms For Peace. Enough said. This is bloody great. Just great. 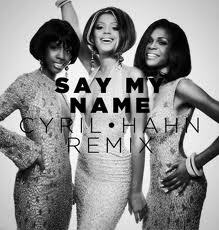 Cyril Hahn’s remix of the Destiny’s Child smash hit ‘Say My Name’. 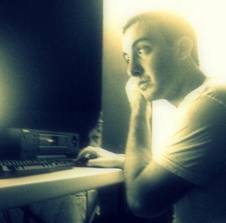 This shows what a great remix is all about. Putting a different perspective on a well known tune. 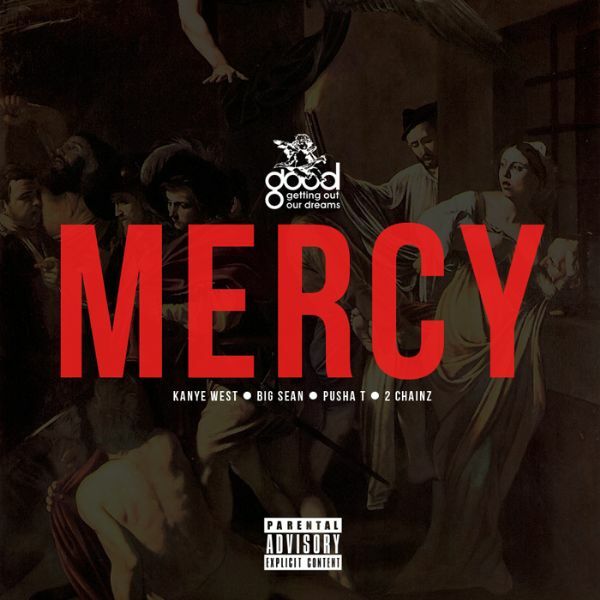 I’m a bit late on this, but Kanye released a video for ‘Mercy’, the first track released from the G.O.O.D Music album/collaboration. The video is in black and white. 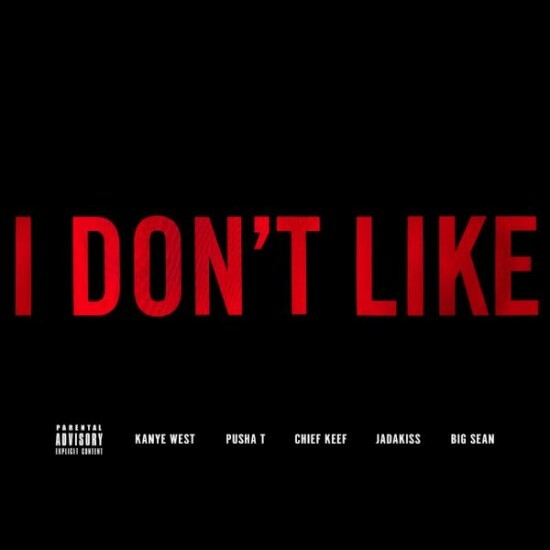 There’s also a sick remix going around by RL Grime and Salva. I’ve links to both below. 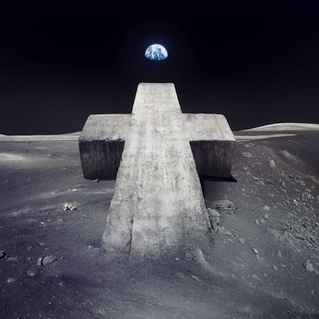 Here’s the new Justice single remixed by A-Trak. Anything remixed by Trak is good and this is no difference. The Cast Of Cheers have announced new dates to their tour, mostly in the UK, their first gigs in Australia and one in Germany. 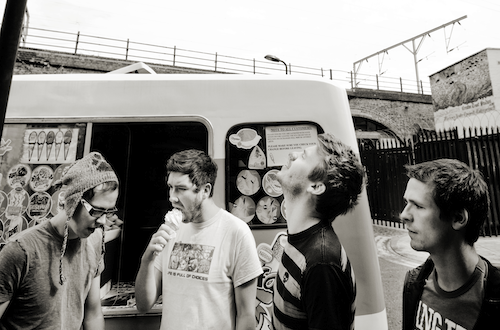 They’ve also been added to the line for Forbidden Fruit 2012.I am really stoked for the festival now. Great line-up so far. 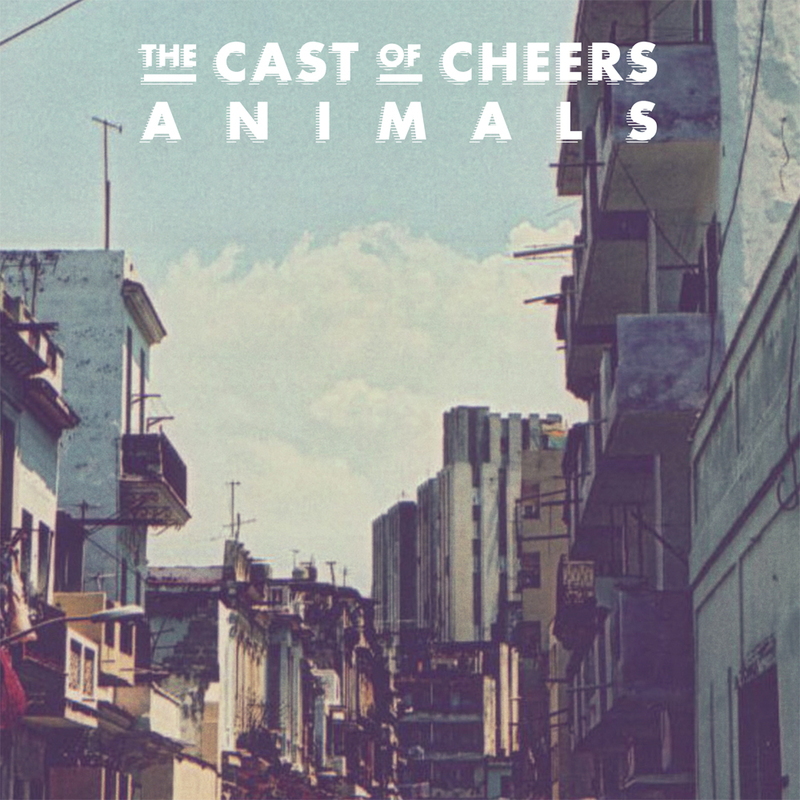 Sleep Thieves have also done a remix of ‘Animals’ , which you can listen and download below. This surfaced on the net last night. 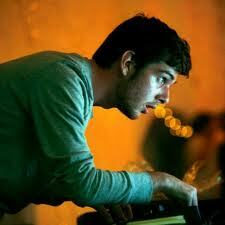 Clams Casino has remixed Florence+The Machine’s single ‘Never Let Me Go’. 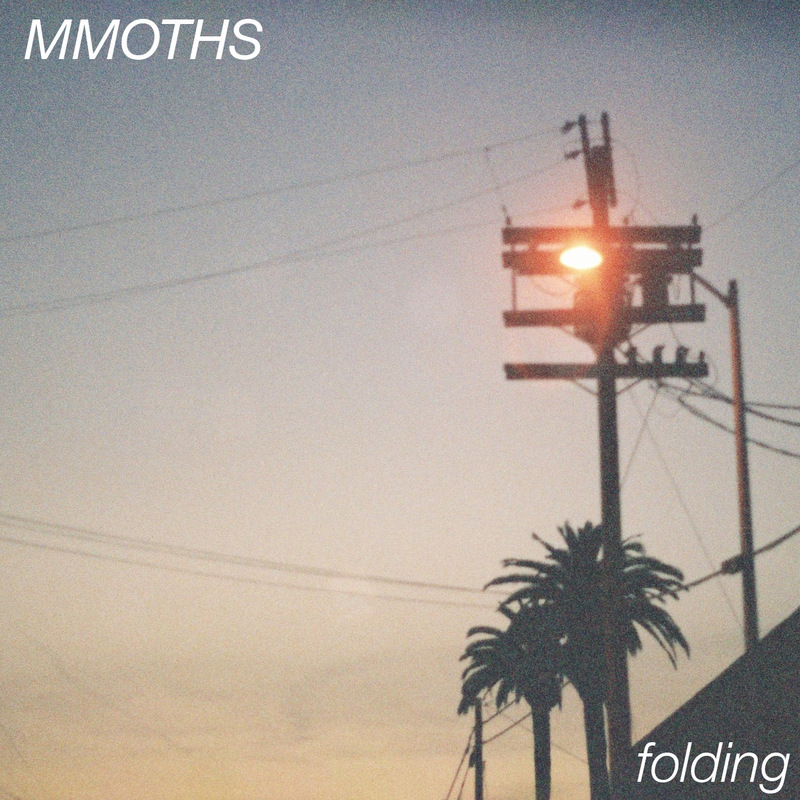 It’s a trippy and twisted mix of the track, ading new layers and feel to the track. Typical of Clam.